What is a reversal bar? 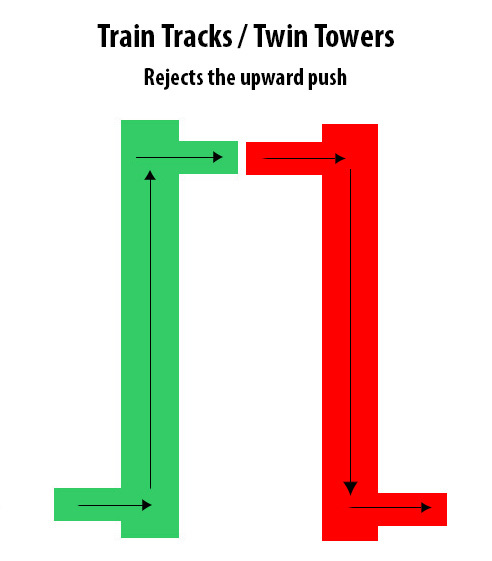 In trading spotting a reversal bar is very important. Because that bar that indicates that a change of direction might come. When a reversal bar pops on the graph it means that there is big chance that the trend is going to change into the opposite direction. 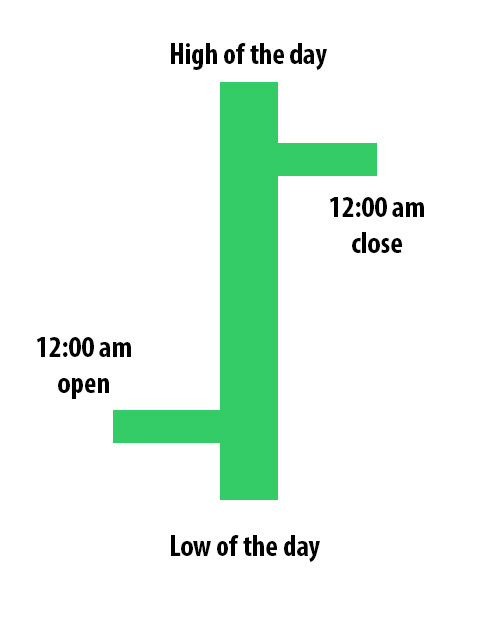 Most professional traders exit their trades when they see this bar and take their profit on time. When you spot a High Test Bar on the graph it tells that the price are moving down. You can recognize a High Test Bar by looking at the opening and the close of the bar. The opening and close are in the lower half bar. It doesn’t matter which color the bar has, if the opening and the close are in the lower half of the bar then it’s a High Test Bar. 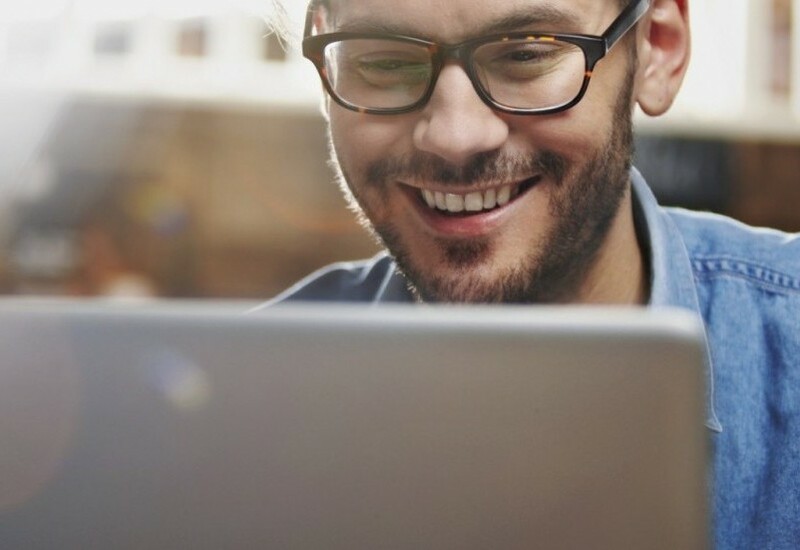 When you see a Low Test Bar it most likely means that the prices are going up. The Low Test Bar is characterized by having the opening and close are in the top half of the bars. Train Tracks bar indicates that the prices are going lower. Train Track bar consist two bars. The first bar closes higher then the opening. The second bar opens at the closes from the previous bar and closes lower. The Twin Towers bars indicate that prices are going up. The Twin Towers also consist two bars. The first bar opens higher and closes lower. The second bar opens where the first bar has ended and closes higher. 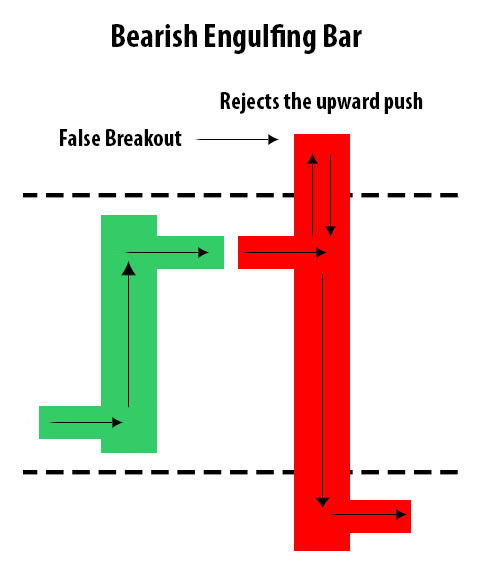 A Bullish Engulfing bar is a candlestick pattern is normally found at the end of a downtrend. It indicates that the downtrend is over and you could expect an uptrend or a sideways trend. 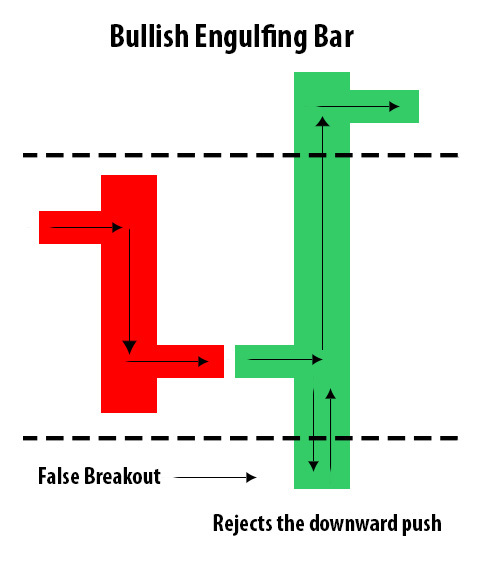 The Bullish Engulfing Bar consist two bars. The first bar is a small bar. Where the price difference between the opening and close is smaller then the second bar. The second bar closes higher. This second bar must show a bigger price difference then the first bar. The bigger the price difference the stronger the upward trend. So the second bar must break the high and low of the previous bar before u can take a position for an uptrend. The Bearish Engulfing Bar is the opposite of the Bullish Engulfing Bar. The Bearish Engulfing Bar indicates that the uptrend is about the to end. You have learned that there are six ways to see if a trend is about to change or not. If you spot them in time, you can take a nice trading position towards the anticipated trend and make a profit from it. If you have questions about this topic, please put your questions in the comment box and we will answer your question as soon as possible.